Join us for the 47th Annual Roscommon Art Festival on Saturday, July 9th, 2016. Enjoy the festival from 9:00 a.m. until 4:00 p.m. on the lawn of the CRAF Center and on Lake Street in the Village of Roscommon. Over 60 exhibitors will be on hand with fine arts and crafts, including water and oil paintings, jewelry, wood crafts, signs, stained glass and more. Don’t miss the ‘greatest little show in northern Michigan’! 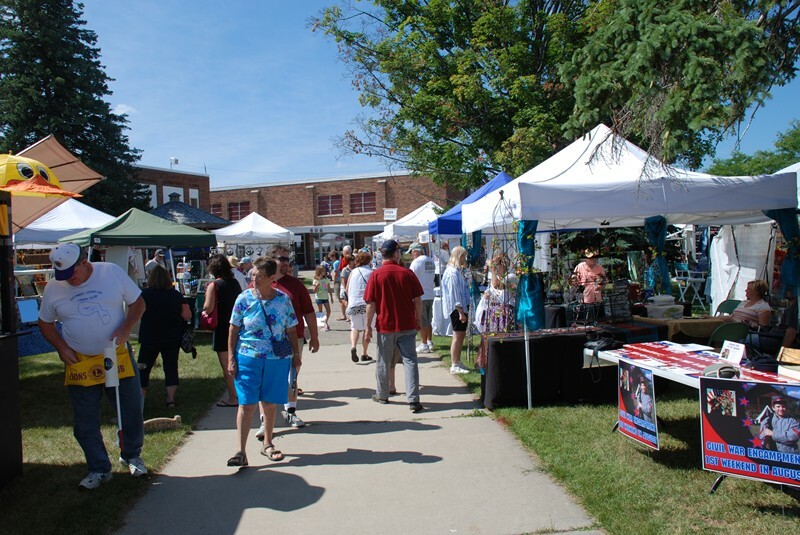 2016 Art Festival Information and 2016 Art Festival Application, and/or call the Higgins Lake-Roscommon Chamber of Commerce at 989-275-8760 or email us at info@hlrcc.com.